What will it be, Hyundai? 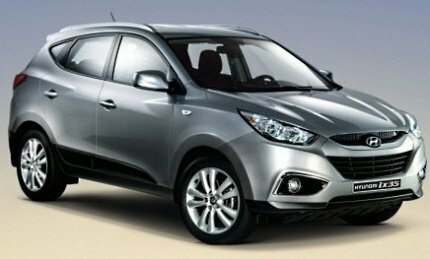 The Santa Fe or the ix35? We are as confused as you when it comes to which of the two Hyundai is going to launch in India. 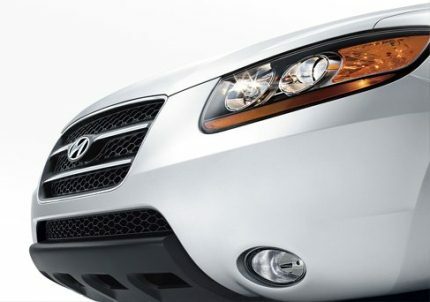 Most of the buzz says that it will be the Hyundai Santa Fe, not the ix35. Chances are, both would be displayed at the upcoming 2010 Auto Expo, and only one would be launched here. Hyundai’s experience with its Tucson in India was not very encouraging. The design of the Hyundai ix35 is much more dynamic that the quite bland-looking Santa Fe – but no one in India buys vehicles purely on looks, and Hyundai would know what would be a better fit for the Indian market. 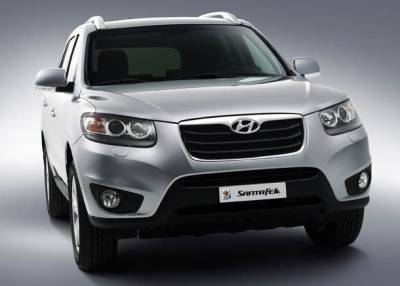 Hyundai had displayed the Santa Fe at the last Auto Expo and had plans to launch it in 2009, but later decided not to launch the SUV / crossover due to the slump in the automobile market. The Hyundai Santa Fe was planned as a CBU, and that would mean high prices. It was not going to be successful in the market. On the other hand, we know that a locally manufactured SUV such as the Toyota Fortuner was immensely popular, hitting the sales of Honda CR-V and Ford Endeavour instantly. Our belief is that if the Santa Fe comes to India as a CBU, then the company is bound to repeat the failure of the Tucson. We would probably get to see the Hyundai Santa Fe at Auto Expo, alongside the new ix35 as well as the new Sonata / i30 and Genesis sedan which are being reasonably well received in international markets. « Chevrolet Cruze Automatic launch after Auto Expo 2010?